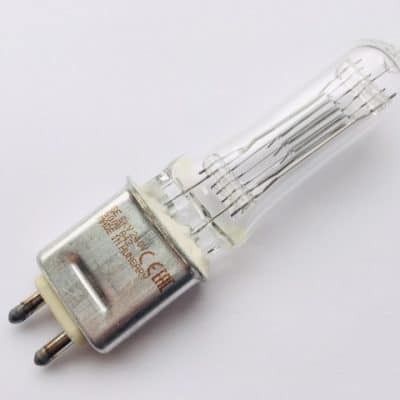 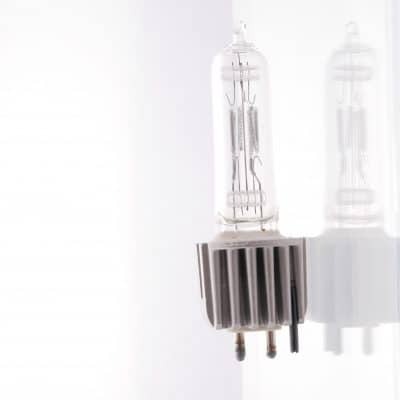 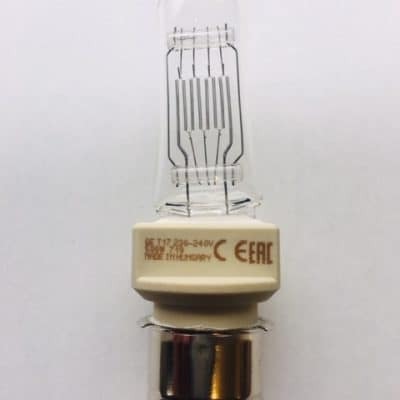 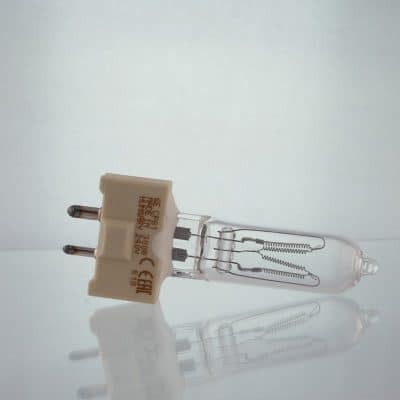 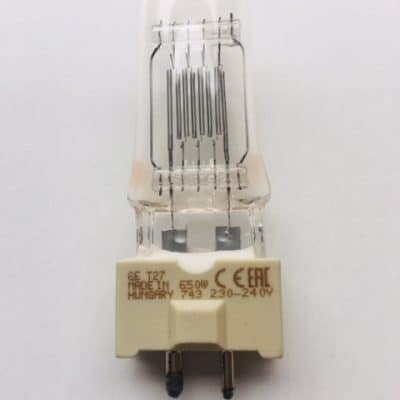 This lamp is manufactured by GE 88498, Osram 64682 & Philips 6800c. 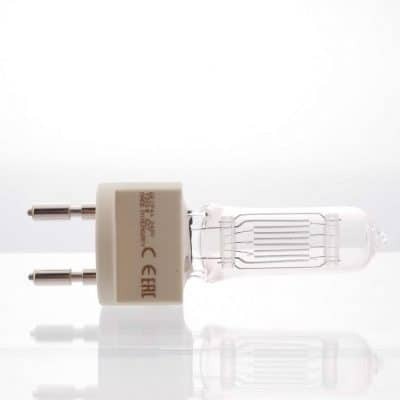 T24 240v 500w P28s Theatre Lamp. 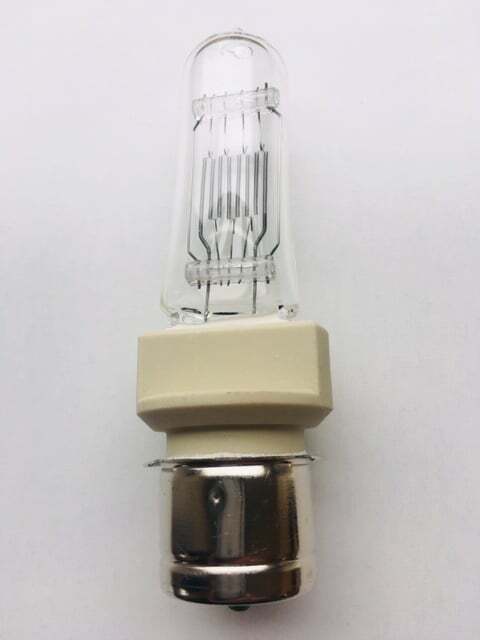 Used in Selecon SF500, Selecon SP500, Strand Patt 123 & Strand Patt 23.